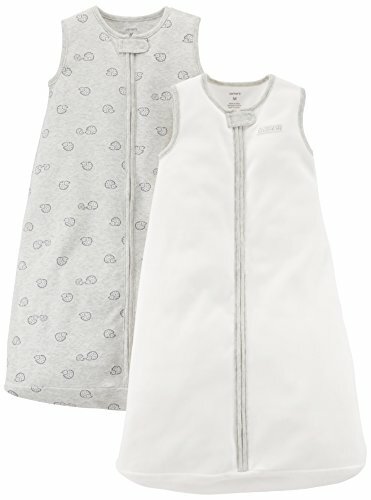 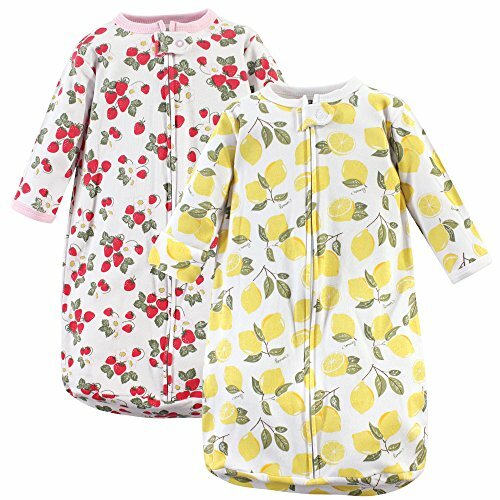 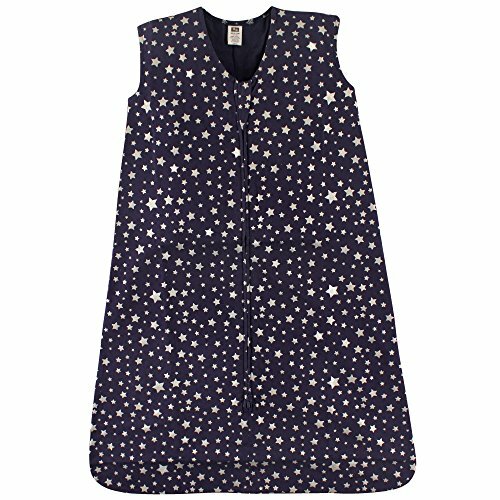 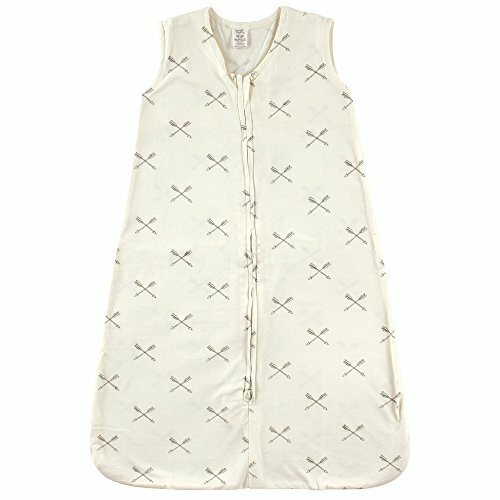 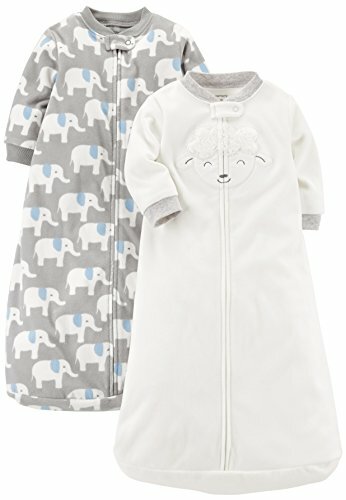 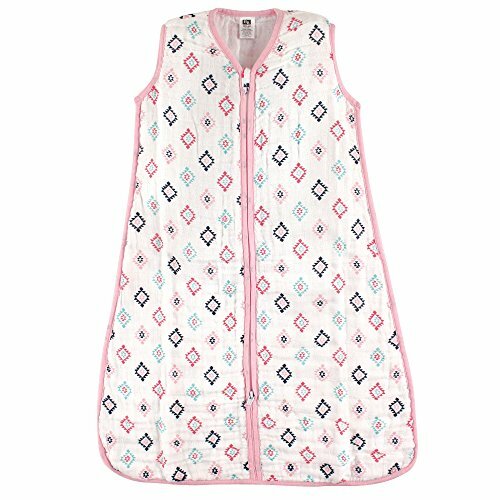 How will Marque baby sleeping bag change your life.1.Tender care to the baby❤ Made with cotton, offering soft touch to the baby skin.❤ Double layers of lightweight material to keep your baby in a cozy temperature.❤ Bottom-sealed and zipper-inverted, no possibility of being kicked off2. 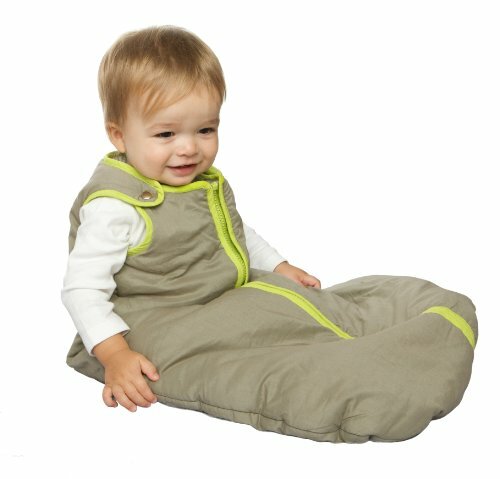 Easy life to parents❤ Unzip from the bottom, no need to take off the sleeping bag, EASY in changing diaper for the baby.❤ Zipper covered design,worry LESS about hurting baby's skin.❤ Machine washable, SAVE MORE TIME from housework.Still hesitating? 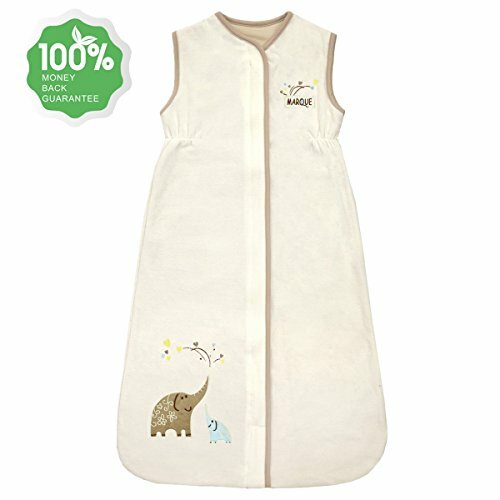 A 30-day money back guarantee is covered with ALL Marque baby products. 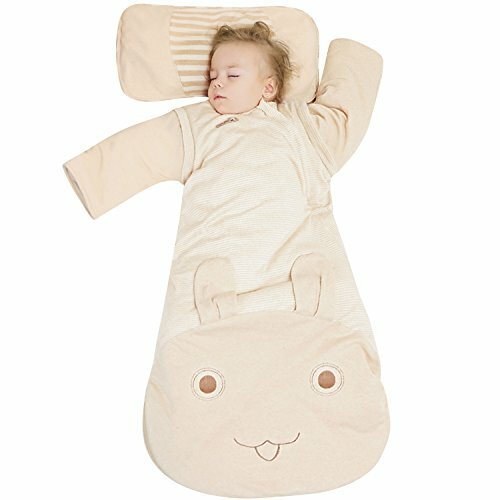 If this wearable blanket doesn't reach your requirement, feel free to return and get a refund.So what are you waiting for? 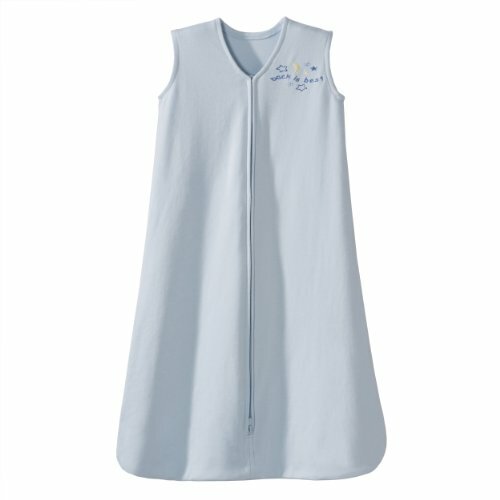 Add to cart now, enjoy the best offer in limited time.